Landscape Design Coffs Harbour, We will work with you to achieve the desired result you are looking for. We can assist you by taking an idea or dream, give you feedback and propose design solutions, right through to the completion of your landscape. Customer satisfaction is our number one priority. 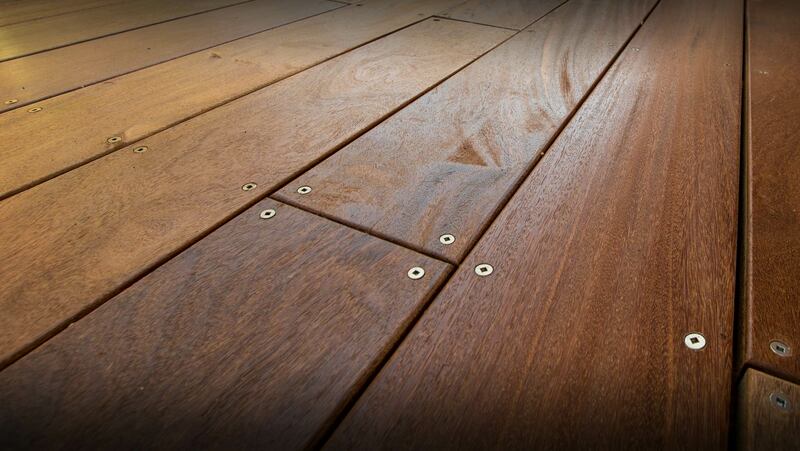 Why Choose The Perfect Detail for your next project? Do you wish you wish you had a more usable garden? Whether it be for entertaining, useful for the kids, or even just somewhere nice to sit or look out on. 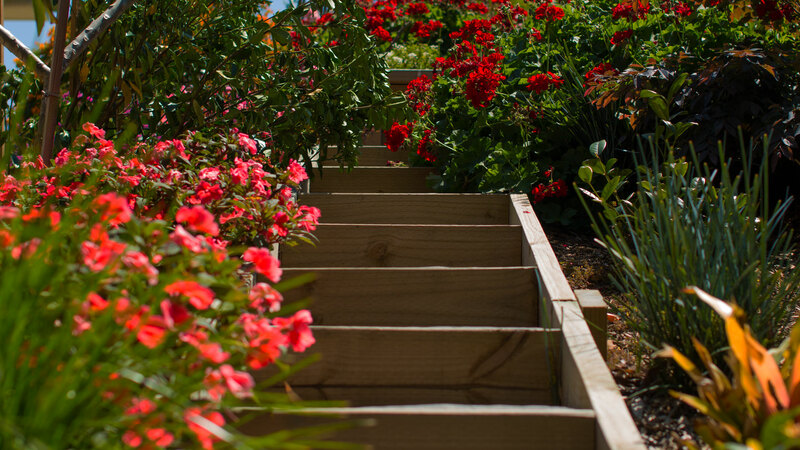 We can assist you in creating a low maintenance garden, allowing you the time to enjoy your landscape. Nick had the opportunity to work on some exclusive properties along the Eastern Suburbs of Sydney, looking out onto the gorgeous Sydney Harbour. During these 10 years, Nick gained valuable skills and experience allowing him to return to his home in Coffs Harbour and start his own business. 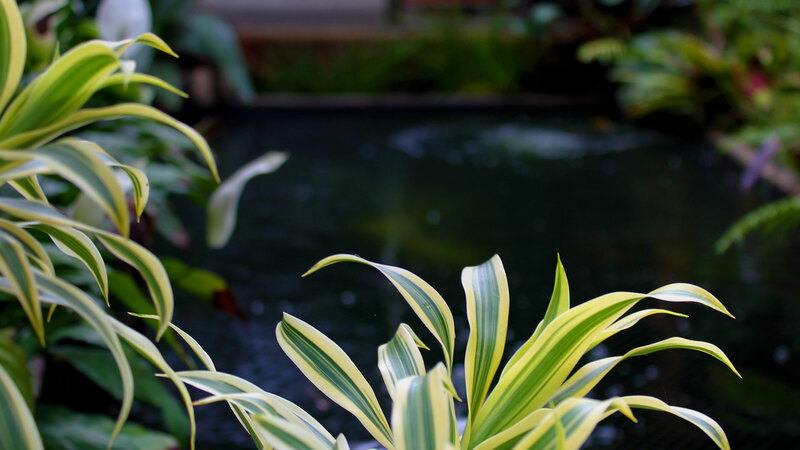 The Perfect Detail has operated in Coffs Harbour now for over 10 Years, offering all aspects of Landscaping. If desired after construction, we can continue to keep your garden looking fresh as we also offer a maintenance service on a regular basis to suit your needs. The Perfect Detail prides itself on attention to detail and ensuring the client is 100% happy with the service we provide. Coffs Harbour is blessed with a temperate sub tropical climate, which not only offers a magic lifestyle, it also allows a wide range of planting options with almost all tropical plants thriving here. 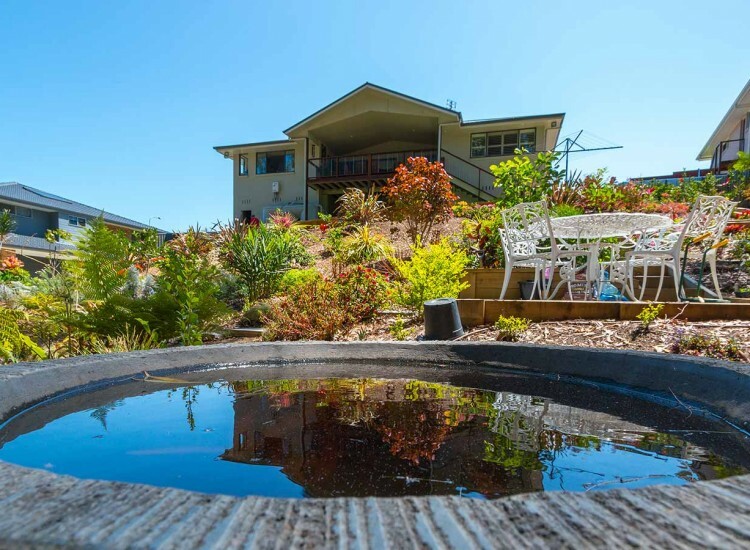 Having had the luxury of growing up in Coffs and experiencing the beauty of both natural and costal landscapes; my goal is to make your landscape as private and peaceful as the natural landscape in Coffs is. 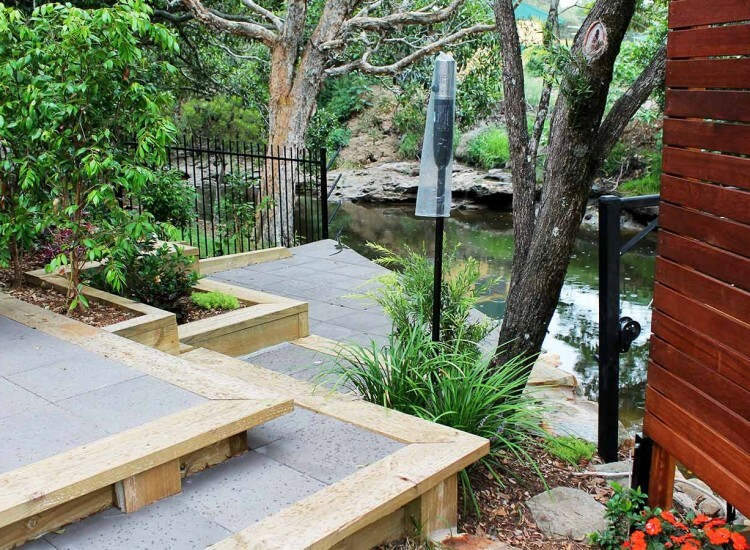 For all landscape design Coffs Harbour services call today. Need to discuss a new project and not sure where to start? Book an on-site free no obligation consultation toady and we can get you new project underway.